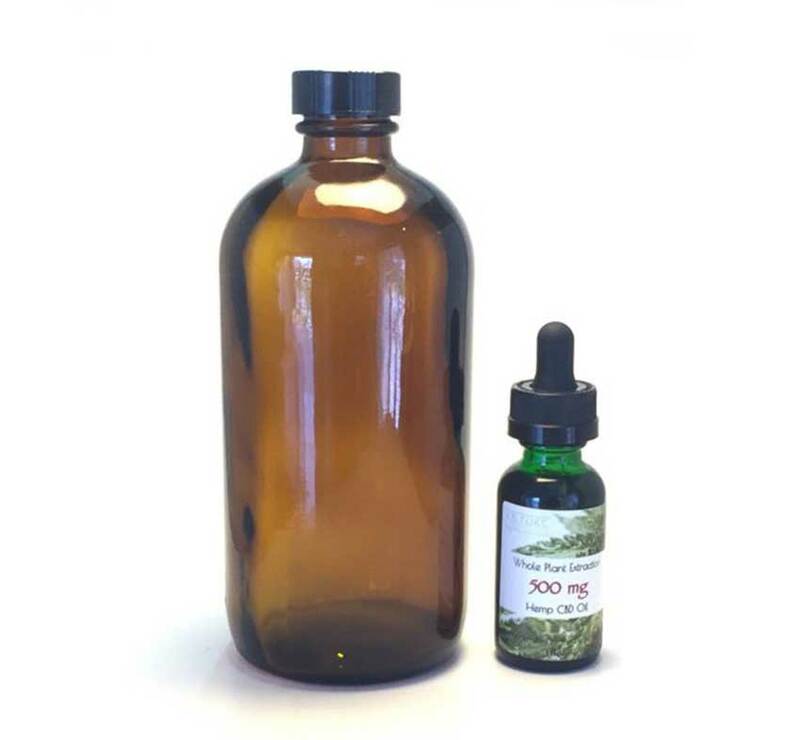 This is our 500mg CBD Hemp formula and it comes in a large bottle suitable for people who use hemp oil on a daily basis for themselves or for others in their holistic healing practices. 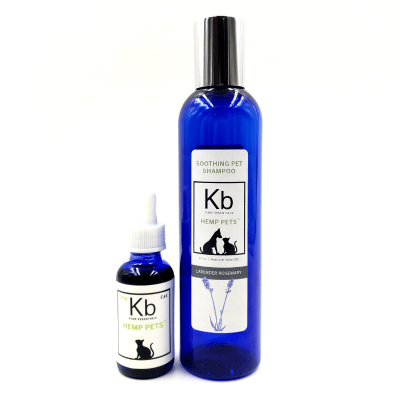 Our special blend contains 500mg of CBD mixed with certified extra virgin olive oil from California. 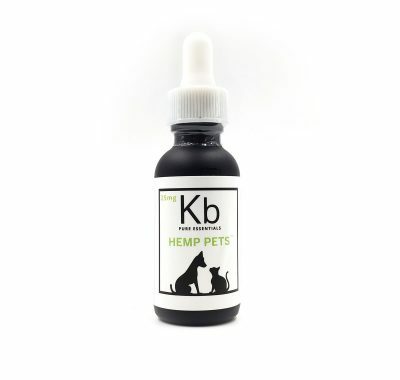 You will be getting 500mg of CBD per 1 fl. 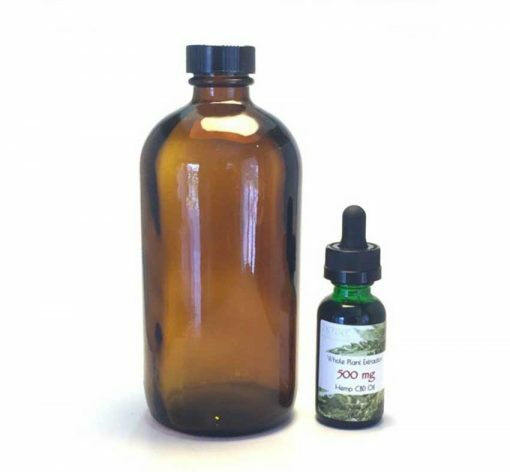 oz of oil or 0.83 mg CBD per drop if you are using a dropper. Buying in bulk will make you save as much as 50% on your money. 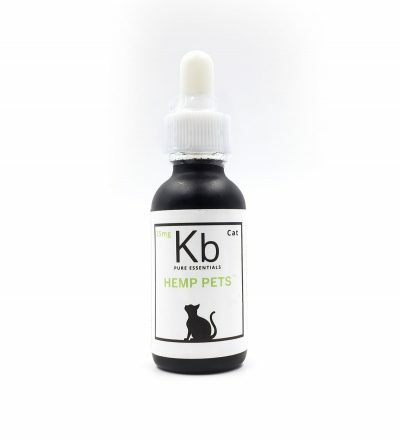 KB Pure Essentials brings you the best quality CBD Hemp products in the market. All our products are tested in labs for quality assurance.